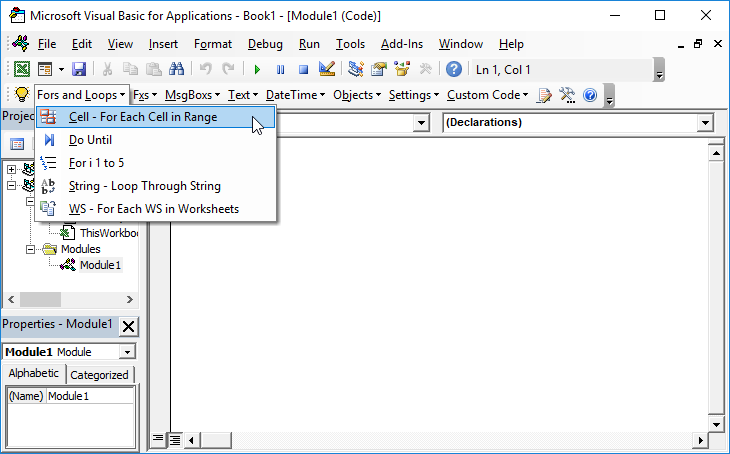 Unfortunately, there is no SUMIF Function to sum based on cell color. 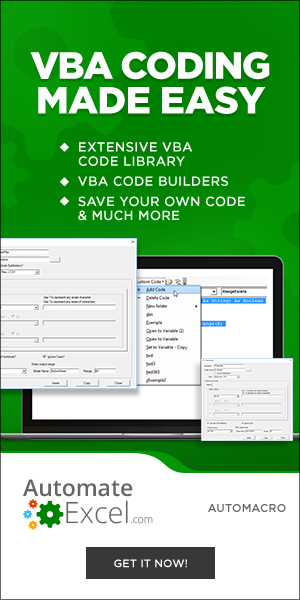 If you want to sum by color, you will need to create a function within VBA. will sum the values for all the cells in the range A1:P20 that are light green in color. To make using the function easier, the following subroutine will work out the total value for each of excel’s 56 colors. It also gives the entire palatte so that it is easy to see the index number for each color.